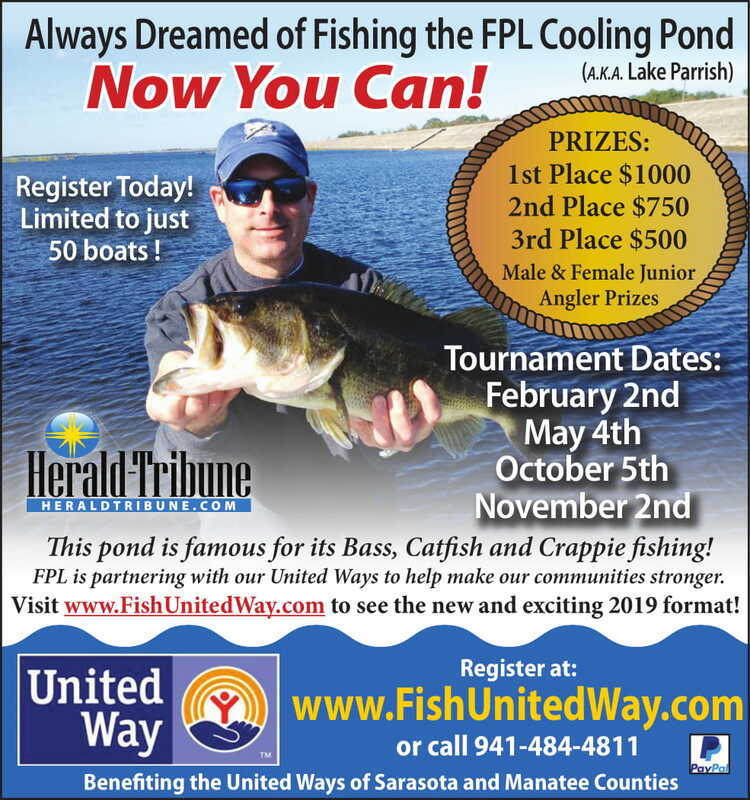 Get more involved and be a part of United Way Suncoast by attending one of our upcoming events. 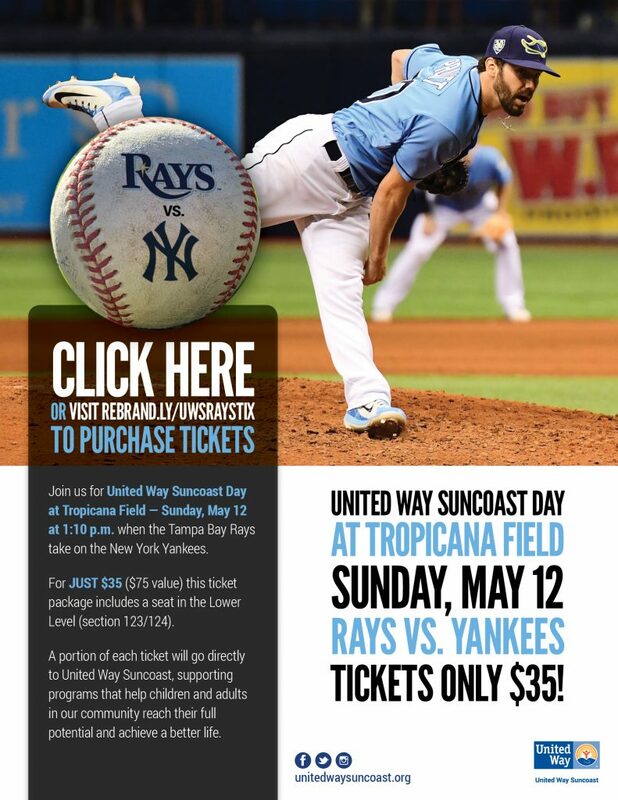 Join us for United Way Suncoast Day at Tropicana Field — Sunday, May 12 at 1:10 p.m. when the Tampa Bay Rays take on the New York Yankees. For JUST $35 ($75 value) this ticket package includes a seat in the Lower Level (section 123/124). A portion of each ticket will go directly to United Way Suncoast, supporting programs that help children and adults in our community reach their full potential and achieve a better life.